We are very glad to meet you in our city and we hope that your stay here will be the most pleasant one! 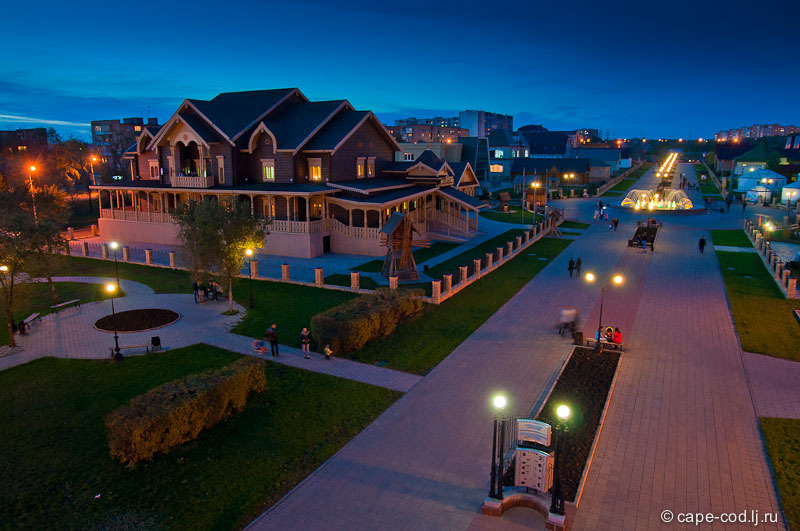 In order to get familiar to Orenburg here is some basic information about our city. We are very glad to meet you here and we hope that you will enjoy your stay in Orenburg! on the Ural River 1,478 kilometers southeast of Moscow, very close to the border with Kazakhstan. Its geographical location is in the boundary of Europe and Asia. 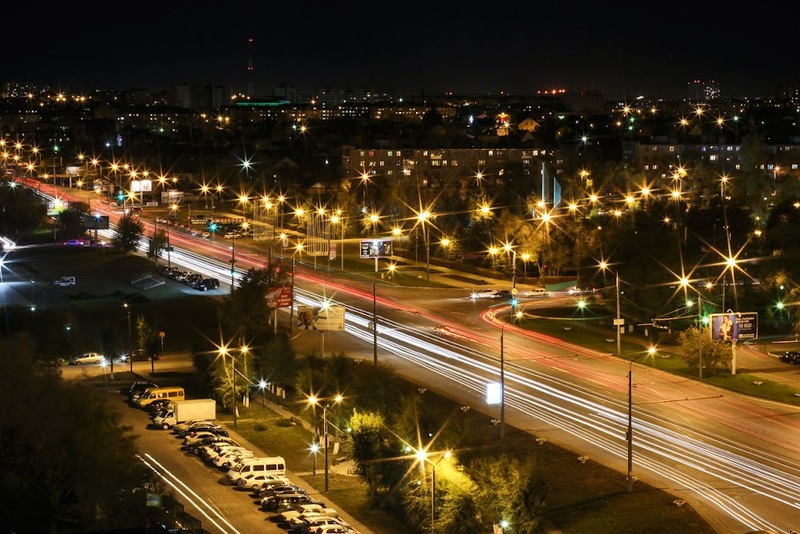 The population of Orenburg is 556 127. The main branches of industry of Orenburg include gas industry, engineering, metallurgy industry. Branches of chemical industry, food industry and light industry are also well developed in the Orenburg region. Orenburg is unofficially called the Asian capital of Russia. 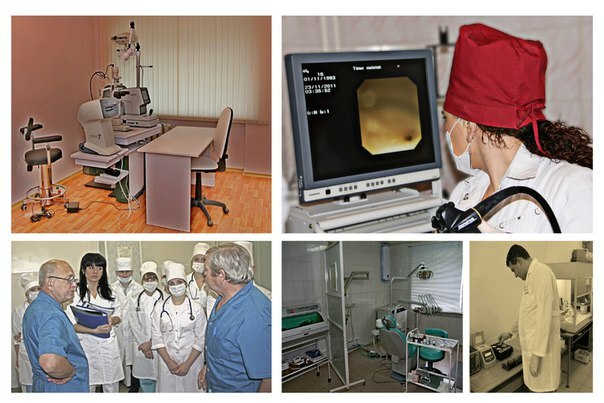 The main medical university in our city is The Orenburg State Medical University. It was founded in August 1944. 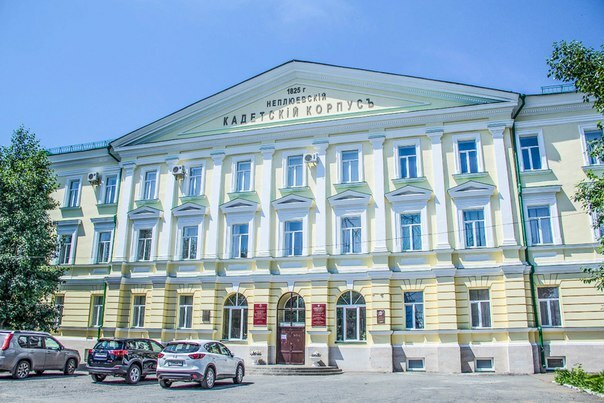 Today the University meets all the educational standards and is one of the leading professional schools to graduate highly-skilled specialists for medical facilities in Russia. Our University is the alma mater for many doctors and experts working in governmental and private medical institutions. There are many responsible government officers among our graduates as well. Psychology, Higher Nursing Training, Postgraduate Education, Foreign Students. The University presents 59 departments, pre-entry courses, fundamental programs for interns, residents, postgraduates as well as a teachung hospital, digital technologies lab and training simulation center. In 2013 we also established the Foreign students Faculty and the Department of the Russian language. At the present time we employ 93 Doctors and 298 PhD among the total 555 people academic staff. About 5000 are now enrolled in the OSMU. 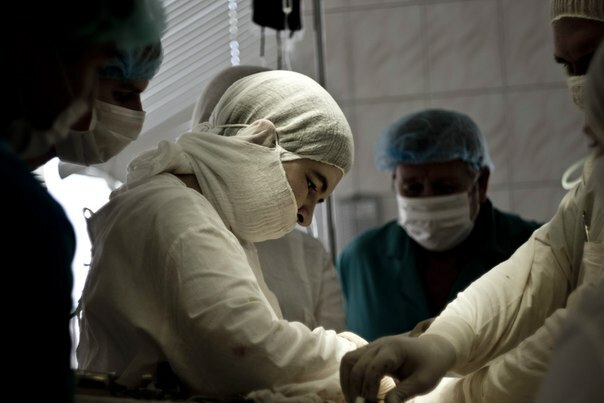 There are 6 multifield hospitals, including 2 military hospitals and 12 specialised hospitals. Scientific and research work is carried out in global top-priority directions of fundamental and applied studies in the frames of eight Scientific Schools of the OSMU. The University has necessary infrastructure, which allows carrying out research work with intellectual property protection and implementation of new medical technologies. A small innovative enterprise, the Microsurgery and Clinical anatomy research institute and a science and innovation center, including 9 laboratories were created in 2010. They have all the necessary up-to-date equipment, on the basis of which advanced infrastructure for the studying process is formed. Personnel of the University received 350 invention patents. 5 days a week. It's free for students on bilateral IFMSA exchange. We provide free accommodation for students coming to Orenburg on IFMSA bilateral exchange. 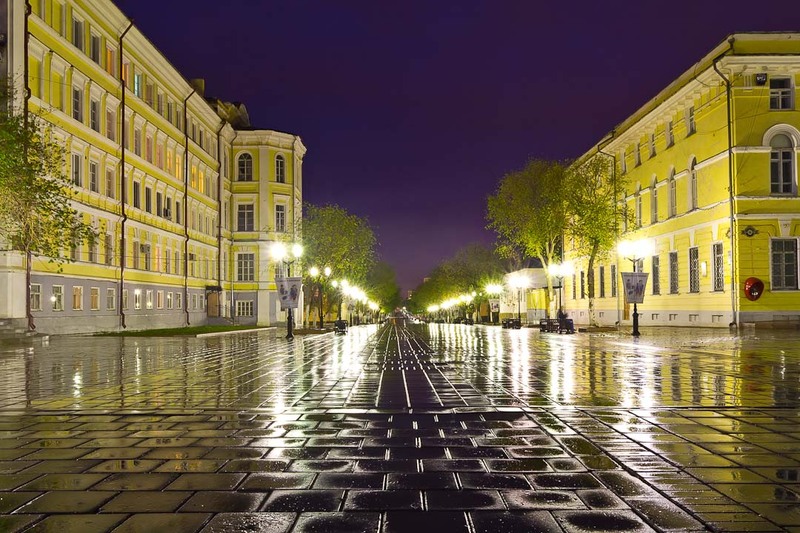 The hostel is situated in the historical center of the city close to the embankment of the river Ural. All the main places of interest are concentratd here: many historical buildings, museums, monuments. There are no common cooking utensils at the hostel. You should take your own towels. You don't need to take bed clothes. There will be somebody waiting for you at the station/airport. Orenburg is one of Russia`s most beautiful cities, as confirmed by the preserved historical and architectural antiquities. More than 170 religious buildings are open at the present time. There are 12 state and 16 national museums. We will advise to visit the Museum of Orenburg History, Orenburg Regional Museum of History and Natural Science and Orenburg Regional Museum of Art, Orenburg fortress from the book “The Captain`s daughter” by A. S. Pushkin. You can also visit Cultural complex “National village”, where you can get familiar to all the traditions and customs of peoples, living in Orenburg and Orenburg region and also taste their national dishes. The symbol of the city is a world famous downy Orenburg shawl, which is so soft and thin that can go through a golden ring. Social program for the incoming students is organised 3-4 times a week. 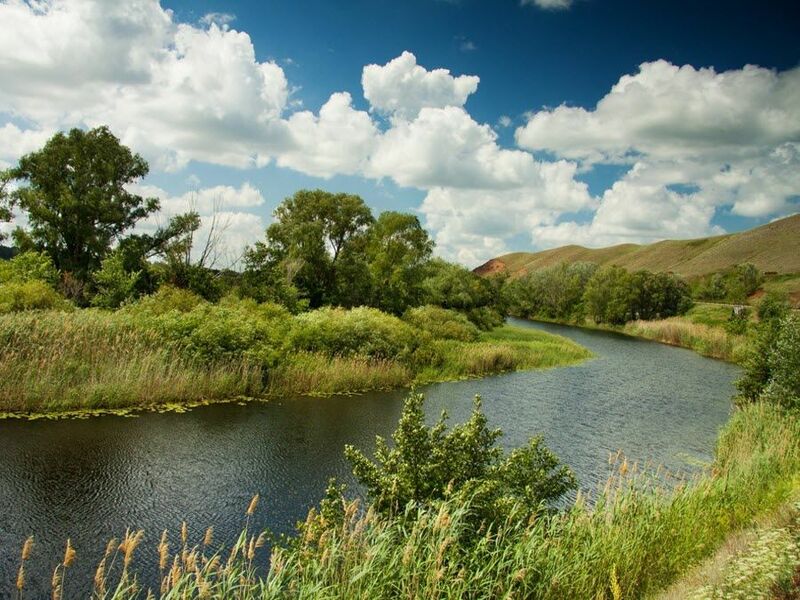 It includes visiting museums, theaters, exhibitions, cinema and shopping stores; traditional National food and drink party; walking and enjoying our beautiful River Ural and fascinating Orenburg nature. The main tourist attraction in Orenburg is Pedestrian bridge across river Ural. Here we have a sign of the boundary between Europe and Asia. Having a walk across the bridge you can cross this boundary every day and have one foot in Europe, the other in Asia. 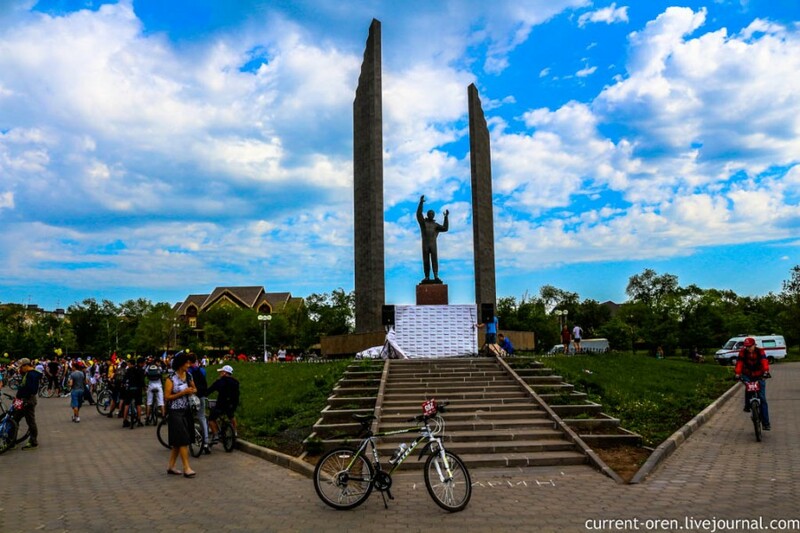 Gagarin`s monument. The first man in space. The symbol of the city is a world famous downy Orenburg shawl.